We at Hire Realty LLC want to make your search for Westchester County NY real estate a little easier. Search homes for sale by City or by Town or by Community, below. Each of our community or condo pages contains the latest active real estate listings for that area, and are updated several times a day. We also provide a lot of good information about each city, town or community such as school info, pricing, architectural styles and more. We are continually adding additional information on each town or community page, such as what you can expect to see in the way of architectural styles and price ranges of housing in each community. We also write about schools, local attractions and recreational opportunities, so you can make informed choices as you search for Westchester County real estate. You can not only find the home, but also the neighborhood that best suits your family's needs. 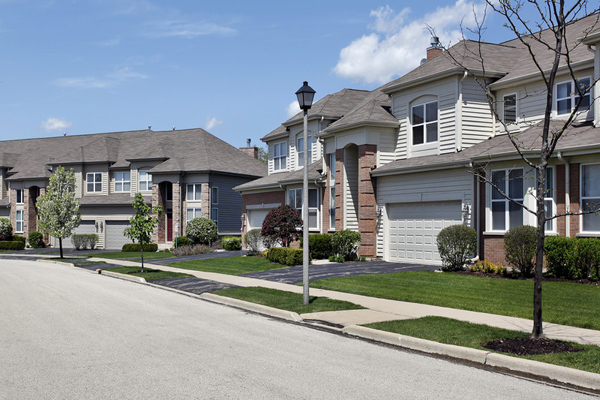 You can also search by School District to find the right neighborhood for you.